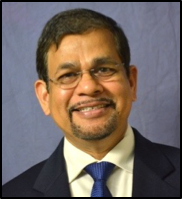 Dr. Sam Mohapatra, PhD, MBA (co-founder and BoD) is a distinguished professor of health Professor and director of the Center for Research and Education of Nanobioengineering at the University of South Florida. He is an expert in biotechnology, nanotechnology, drug discovery and drug development in many diseases including cancers. He has received several national and international awards for his inventions in biomedical nanotechnology including the Global Corporate Award in Nanotechnology and election to the Florida Inventors Hall of Fame in 2014. Dr. Subhra Mohapatra, MS, PhD (co-founder and BoD) is an associate Professor at the University of South Florida and is an expert in molecular medicine, immunology and cell biology. After completing her PhD in immunology at the University of Manitoba, a fellowship at the Manitoba Institute of Cell Biology, she became faculty at the Moffitt Cancer Center till 2007. She has authored more than 60 papers including some in highly ranked journals; is named as inventor/co-inventor in several patents. Charles E. Cox, MD, is currently McCann Foundation Endowed Professor of Breast Surgery at the University of South Florida and CEO of the Breast Health Clinical and Research Integrated Strategic Program. He has directed the Comprehensive Breast Cancer Program since its inception at the University of South Florida in 1984. He spearheaded research and training in the techniques of lymphatic mapping and sentinel lymph node biopsy in breast cancer patients. In collaboration with colleagues, this led to the development of the intra-operative touch preparation cytology for the evaluation of surgical margins resulting in high success rates in breast conservation and lymph node sparing. Over the years, he has participated in more than 20 clinical trials including some in personalized breast cancer therapy that are still currently active IRB protocols. Ira Kalfus, M.D. has served as Thar Pharmaceuticals Inc. Chief Medical Officer 2011-2017. From 2006 to 2009, Dr. Kalfus was Vice President of Medical Affairs at Lev Pharmaceuticals, where he led the clinical development for Cinryze, a C1 esterase inhibitor that can help regulate inflammation in the body and prevent hereditary angioedema attacks in teenagers and adults. Cinryze was approved by the FDA in 2008. Upon the acquisition of Lev Pharmaceuticals by ViroPharma in 2008, Dr. Kalfus consulted on product launch and expansion and investor relations for ViroPharma (acquired by Shire Plc in 2014). Dr. Kalfus has also served in various other positions including Medical Director of Aetna Inc., Internist at Hillside Medical Associates, and President of the Staff Society and Chairman of Performance Improvement at Long Island Jewish Medical Center. Dr. Kalfus also serves as Medical Director of Redhill Biopharma Ltd. Dr. Kalfus completed his residency in internal medicine at Long Island Jewish Medical Center and holds an M.D. from Albert Einstein College of Medicine and a B.A. in Biology from Columbia University. Robert A. Lipper, Ph.D. Dr. Lipper has over thirty years’ experience in the research-based pharmaceutical industry. Much of his career was with Bristol-Myers Squibb Co. as Vice President, Biopharmaceutics R & D, and he is now an independent consultant. While at BMS, Dr. Lipper had line-managerial responsibility for all aspects of Pharmaceutics R&D, from the discovery-development interface through technology transfer and life-cycle management. He currently provides general consulting in pharmaceutical development, with emphasis on solving early development challenges with small-molecule drug candidates. He holds a B.S. degree in Pharmacy from Purdue University and a Ph.D. in Pharmaceutical Chemistry from the University of Michigan.He serves on the Dean’s Advisory Committees for both universities. Moez Limayem, PhD is dean of USF Muma College of Business. Previously, he served as the associate dean for research and the executive director of the Information Technology Research Institute and the Radio Frequency Identification Center at Sam M. Walton College of Business at the University of Arkansas. 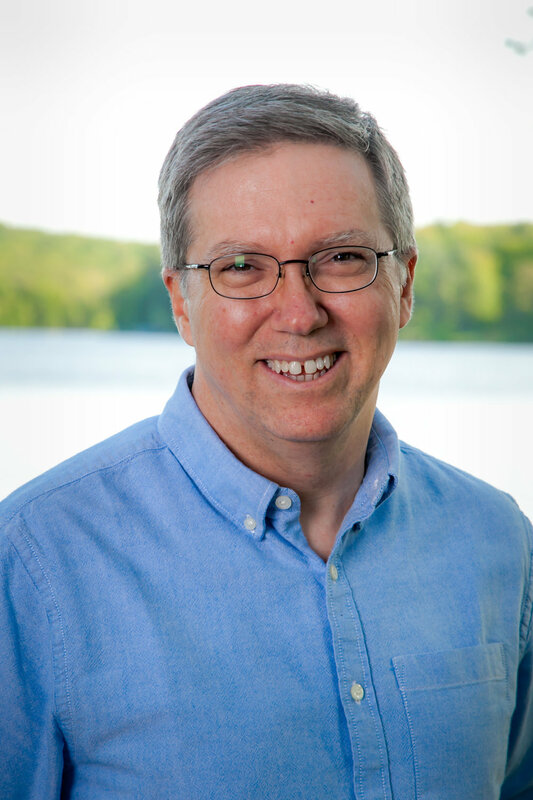 The recipient of numerous awards, he has published dozens of articles focused on the intersection of technology with the consumer, academic and business worlds. Jeffrey A. Lindeman, Ph.D., Esq. has a BA in chemistry from West Virginia University and a Ph.D. in chemistry from the University of South Carolina. His law degree is from the Georgetown University Law Center. Jeff has over 20 years of patent experience working with clients to prepare and prosecute patent applications in the U.S. and internationally. Jeff’s patent prosecution practice focuses on the chemical and pharmaceutical industries, with a particular area of emphasis in patenting crystalline forms of pharmaceuticals, e.g., polymorph and co-crystal patents. An adjunct professor at American University’s Washington College of Law, Jeff has taught courses on patent prosecution, international patent law and US patent. He is a past chair of the Chemical Practice Committee for the American Intellectual Property Law Association and a former US patent examiner.